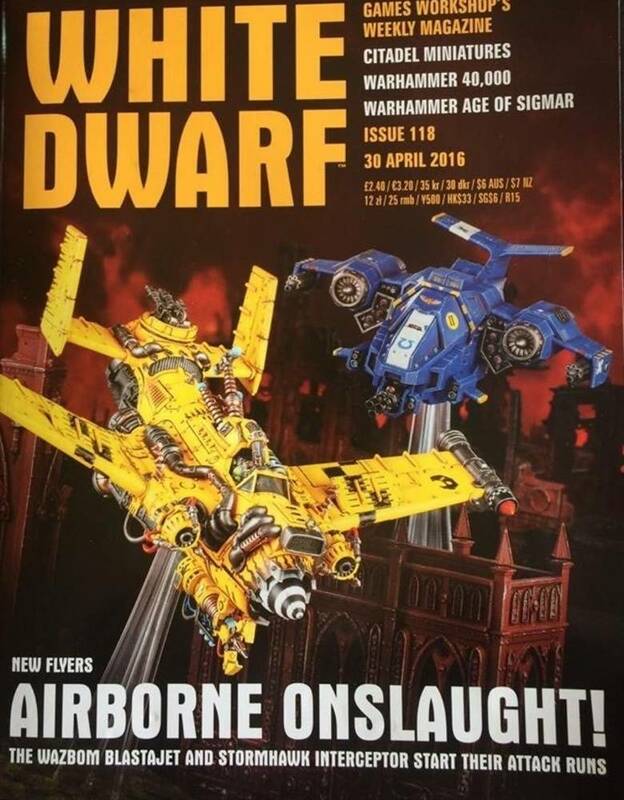 Just saw this on Bolter and Chainsword the Ork Wazbom Blastajet and the Space Marine Stormhawk Interceptor. 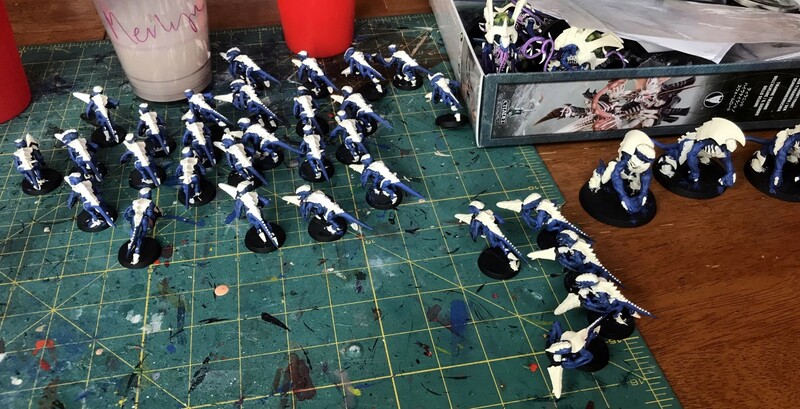 They both look like upgrade sprues for the existing Dakkajet and Storm Talon, which I think is a cool way to get expansion opportunities off existing kits and it really shows a bit of ingenuity by GW in making these upgrades work. 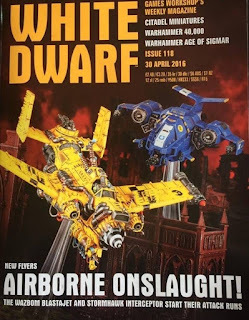 Check out the link above for moar pictures from White Dwarf. 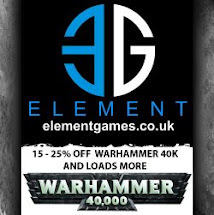 Splendid, although I do have concerns about the number of games they're coming up with... My wallet is going to take a hammering! I like the space marine one the ork not so much! Heard the marine one is £33, not sure how much the supplement might be though! Just cracked open my knight renegade box this evening, my wallet can't take any more! I think they need to move away from boxy spare marine fliers, they just don't look right to me. 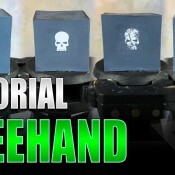 Quite like the ork one though. I do wish they would just sell us the extra upgrade sprue...but I guess that is what ebay is for! Dark Angels - Tactical Squad TO DONE!